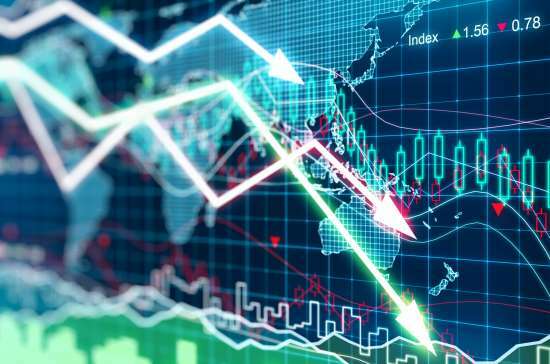 Australian business conditions experienced their steepest monthly fall since the global financial crisis in December, according to National Australia Bank’s (NAB) latest monthly survey. NAB’s measure of conditions plunged by 82%, going from +13 in November to +2 in December, while business confidence remained flat at +3 — well below its long-term average of +6. The declining business conditions were ‘broad-based’ and felt across every state and industry, said NAB’s chief economist Alan Oster. The mining industry provided a rare bright spot in the report, recording the strongest business conditions at +22 in trend terms. “Confidence (in trend terms) remains highest in mining, though this has eased in recent months,” Oster said. “The remaining industries are currently at or below average, with confidence now lowest in finance, business and property services.